Wm. Mullins is able to walk about with the aid of crutches. John Workman, sawyer at Wellman mill, has returned after a brief visit in Wayne county. Vane Dingess, our wide-awake merchant, has enclosed the lot adjoining his new store with a neat board fence. Contractor Tresher has returned from Pittsburg with his family and is domiciled in one of the “camp cottages.” His present contract demands his presence at this point. On Tuesday last Brit Wellman, proprietor of the saw-mill at this place, procured a warrant and searched the premises of W.R. Ellis in request of chains, a yoke, a pair of lines, etc., said to have been stolen by the latter. Part of the property was recovered and the end is not yet. Monday evening two of our “callud breddun,” preachers of the word, held forth at Camp Locker to a large congregation. As our native Hottentots are much given to “shooting craps” “chuck-a-luck” and similar delectable games, this will doubtless prove a good field for mission work. On Monday, the 17th inst., at the residence of A.S. Wellman, Mr. Elisha Wellman and Miss Tillie McCloud were united in the bonds of wedlock. Elder Dingess, in his usual impressive manner, spoke the words that made them one. Mr. Wellman is one of Dingess’ best known young men with a host of friends, and his bride, a beautiful young lady from Twelve Pole, no less noted for her many endearing qualities than for her many graces of person. Mr. Wellman is to be congratulated upon his fortunate conquest, and if well wishes count for anything, the happy couple’s future will be one continued summer day. They will reside at Ceredo. This history of early life in Logan County, West Virginia, was written by Howard and Daisy Adams. Howard (1906-1976) and Daisy (b.1915) were children of Major and Belle Dora Adams of Trace Fork of Harts Creek. Titled “The life of pioneers during the latter half of the eighteenth century and the beginning of the 19th century” and written in the late 1960s or early 1970s, their history marks the only known attempt by local people to reconstruct the story of pioneer life. This part of the history includes information regarding coffee, livestock, and pets. Coffee in those days came in the green berries split in half so you had to roast the berries then put them in a little machine known as a coffee mill. It had a little crank on top which you turned by hand, grinding the coffee up in small pieces. Now it could be put in the pot, add water, build a fire, and make coffee. A farmer had to raise a large crop of corn along with grass, some for hay and some for pasture or grazing. The livestock on a farm consisted of horses, cattle, sheep, hogs, chicken, turkeys, geese, ducks, dogs, cats, etc. The horses were used to ride and pull heavy loads around the farm. Cattle were used for beef, also for hauling big loads. They got milk from the cows too. Sheep were used for mutton. Wool from them supplied much of the family’s clothes. Wool was sheared off the sheep, then it was carded by using two small boards, one foot long, five inches wide, about three fourth of an inch thick. The cards had short stiff wife about 1/2 inch long on one side and one handle on each. The wool was put on the wire side of the cards in small amounts and the cards pulled back and forth over the wool and finally the wool was rolled in a roll about 1 inch in diameter and 2 feet long. Now it was ready for the spinning wheel. The spinning made the thread from the rolls of wool. Then the wool was put in the loom and woven into cloth. Warm winter clothes were made from the woolen cloth. Boy it took a lot of work to produce clothes this way but they were well worth it. The duck and geese furnished meat and feathers. The feathers were used for making pillows and big feather beds to put on the shuck or straw mattress. Boy you sure could sleep well on those beds if it wasn’t for the big old clock striking often and so loud. The chickens and turkeys furnished meat and eggs also. The ducks and geese furnished eggs too. Yes, and the rooster was the alarm clock. The dogs were used as watch dogs for chasing away varmints and running squirrel and rabbit, etc. The cats caught lots of mice and chipmunks. 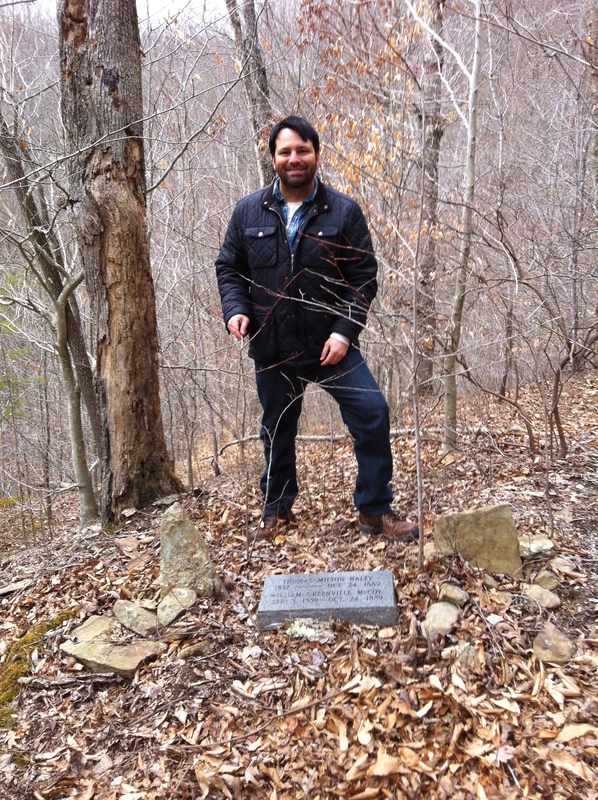 Here I stand on 27 March 2015 at the Haley-McCoy grave on West Fork of Harts Creek, Lincoln County, WV. I first saw the grave in 1995. Son of Mark and Minerva (Dason) Bradbury, was born May 6, 1835, in Montgomery county, Va. His father was born in Henry county, Va., on Mar. 6, 1791, and died Sept. 10, 1862, in Montgomery county, Va., and his wife, the mother of the subject of this sketch, was born in same county as her husband on Feb. 10, 1812, and she is now residing in Nebraska. July 28, 1858, John Bradbury was joined in weelock with Mary E. Farmer, who was born in Pulaski county, Va., on April 1, 1838, the marriage being solemnized in the State of North Carolina. Their children’s records are as follows: Poindexter C., born Oct. 6, 1857, married; Amon R., born Sept. 3, 1859; John T., born Jan. 12, 1862; William B. and James E. (twins), born May 6, 1865, the last named deceased; Andrew J., born Aug. 23, 1867, married; Rhoda E., born Aug. 1, 1869; George E., born Mar. 10, 1871; Lucy J., born May 3, 1873; Pearis E., born Sept. 23, 1875; Eva, born Jan. 12, 1877; Robert E. Lee, born April 3, 1879; Ida, born April 10, 1882. 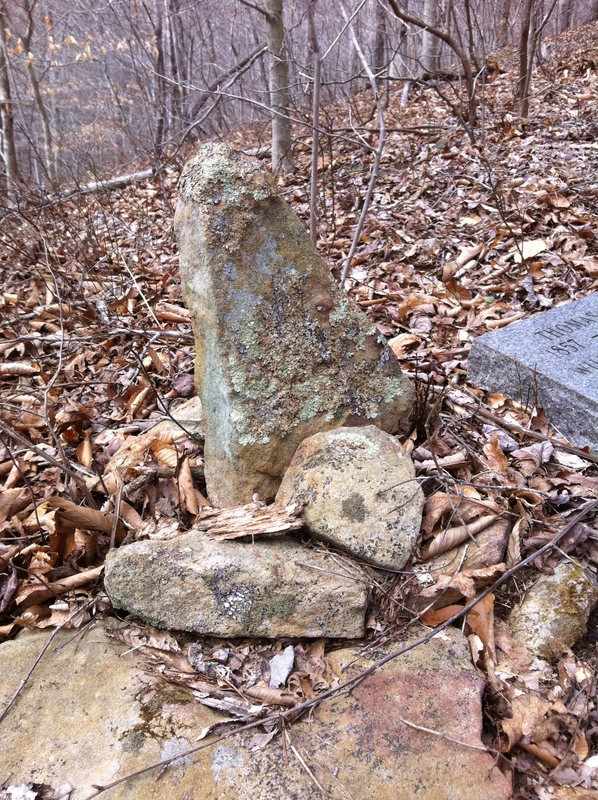 John T. died Feb. 24, 1864, and James E. died Feb. 28, 1868. Mr. Bradbury enlisted in the Confederate States army at Christiansburg, Va., in 1861, in Co. E, 54th Va. V.I., and served three years. He is a farmer, and has been trustee of public schools in his county for six years. His post office address is Oceana, W.Va. Source: Dr. R.A. Brock, Virginia and Virginians, 1606-1888 (Richmond, VA: H.H. Hardesty, Publisher, 1888), 817. We are pleased to announce our upcoming appearance at Shepherd University in Shepherdstown, West Virginia, as part of the prestigious Scarborough Society Art and Lecture Series on April 9. Son of Eli and Polly (Smith) Blankenship, was born Mar. 11, 1828, in Wyoming county, W.Va. His father was born Mar. 6, 1780, in Giles county, Va., and died Sept. 16, 1849; his mother was born Jan. 5, 1781, in Smythe county, Va., dying July 25, 1883. Both parents died in Wyoming county, W.Va., where they had been long honored residents. On Dec. 4, 1844, Capt. Blankenship was joined in wedlock with Polly, daughter of David and Nellie (Cook) Morgan, who were born in Wyoming county, where they lived and died. Her father was born Sept. 9, 1808, and died April 7, 1869; her mother born June 15, 1869, dying on Oct. 10, 1843. Capt. Blankenship was elected constable of Wyoming county in 1852, serving two years. He enlisted in the Confederate States army in 1861; commissioned first lieutenant of Co. B, 4th Va. V.I., serving two years, and promoted captain, then serving two years longer; discharged in 1865 in Smythe county, Va. After the war he was elected justice of the peace, serving one term, re-elected in 1872. 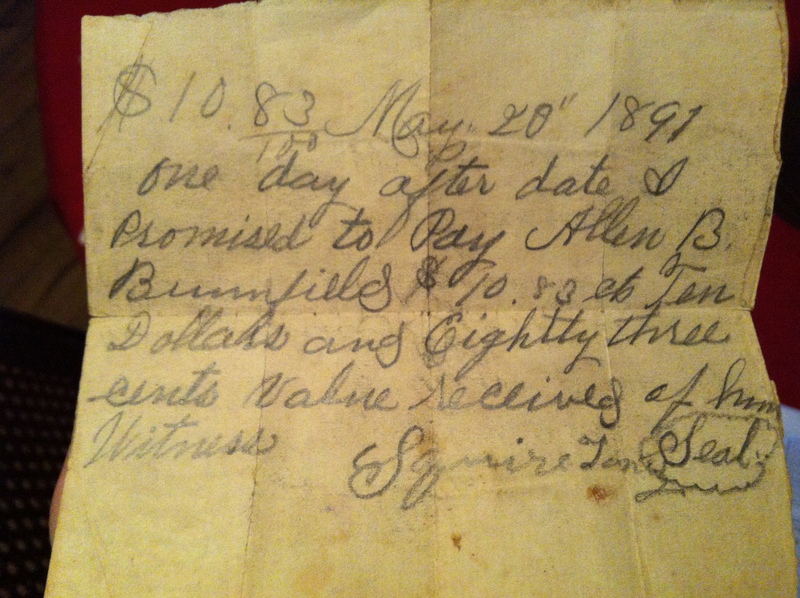 In 1886 he was sworn in as deputy sheriff, and is also notary public; always a trustworthy and honorable officer. 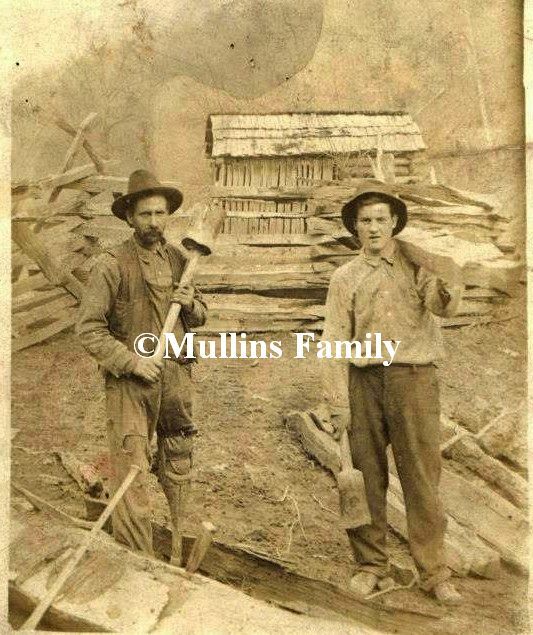 He is one of the most successful and prosperous farmers of his section, owning an extensive tract of coal and timber lands near North Spring, W.Va., which is his post office address. Source: Dr. R.A. Brock, Virginia and Virginians, 1606-1888 (Richmond, VA: H.H. Hardesty, Publisher, 1888), 816-817. Readers of the blog will certainly enjoy this commendable video documentary regarding East Lynn, a former coal town located in Wayne County, WV. 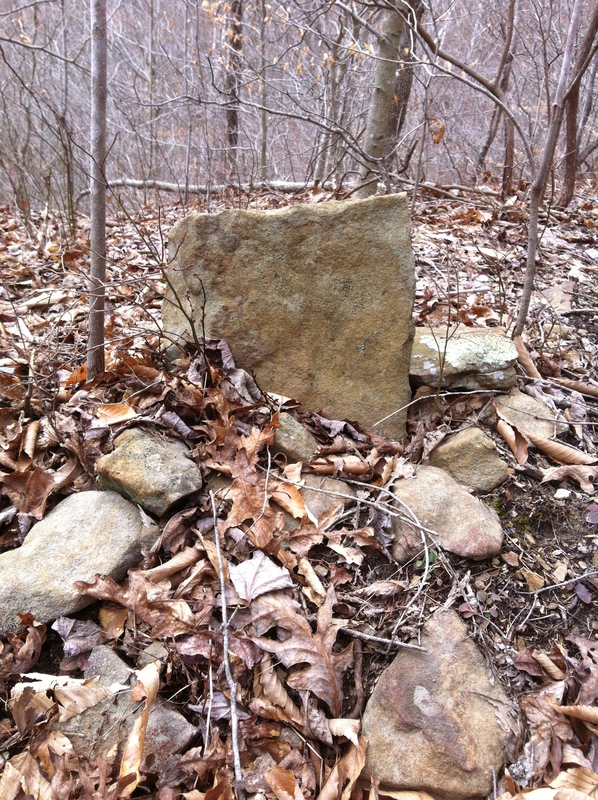 East Lynn has a rich history, but our favorite part of it is this: it marks the home of Cain Adkins and his kinsmen. Following the Lincoln County Feud, Mr. Adkins left Harts Creek and resettled in the area that would later become known as East Lynn.